Fully equipped kitchen with coffee maker, microwave oven, 4 element glass ceramic cooktop, small oven, dishes kitchen towel etc. Bathroom with rain shower, hair dryer, washing machine, towels. 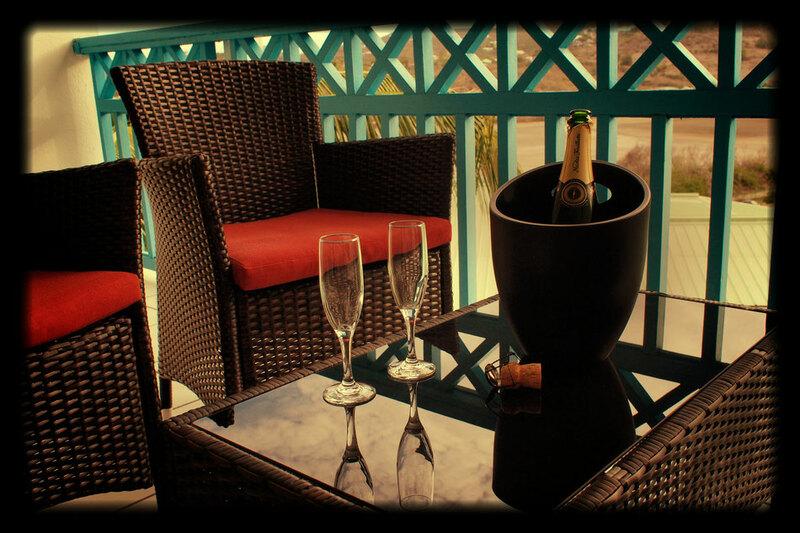 Outdoor lounge area on our private and covered terrace with a clear view where you will admire magnificent sunset. The site has handicapped access.